For most children in the North school will start next month. It is a bittersweet time as we say "goodbye" to Summer and "hello" to another school year of learning. Every child struggles with, "Will I fit in, Who will be in my class? and Will I like my teacher"? 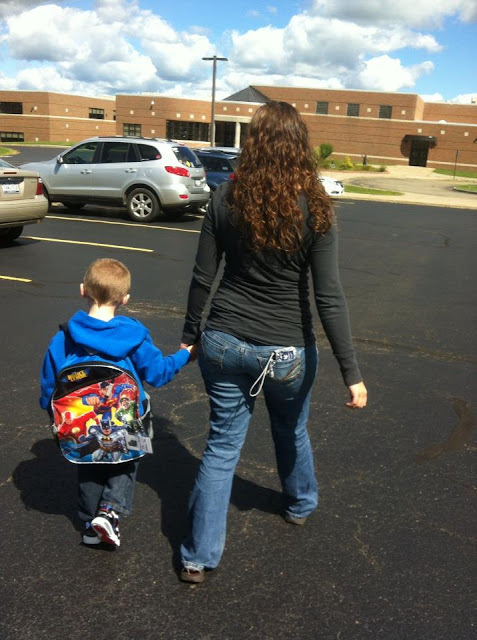 Some children will worry about tangible things such as "Will I have a back pack, school supplies or even lunch snacks"? This year I have paired up with Aldi and Madame Deals to combat those worries! Set out with the help of Aldi, a group of bloggers have ventured out to Aldi to purchase back packs and school supplies for those who are less fortunate in our communities. My son has to grow up in this same community why not flourish it with small gestures like this? Our local store had a few Back to School displays, pictured above, to choose supplies from. *"Some of these items pictured are only available while quantities last. Items may not be available in all stores. Prices and labels may vary by location". I am so thankful to be part of such a great campaign. Giving back is so rewarding especially when shared with my son. We enjoyed selecting items for someone else and then giving our finds to children in need. It is definitely something we will continue to do yearly as we celebrate the School year approaching. 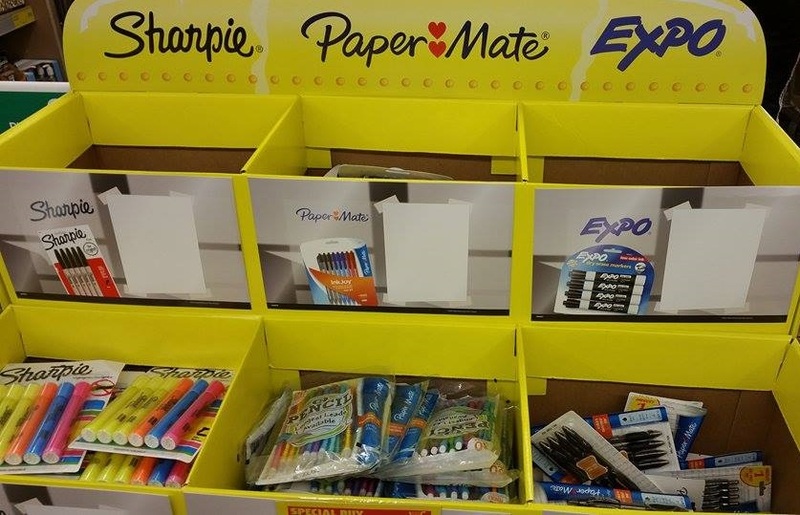 Check out if your local Aldi has School supplies here. 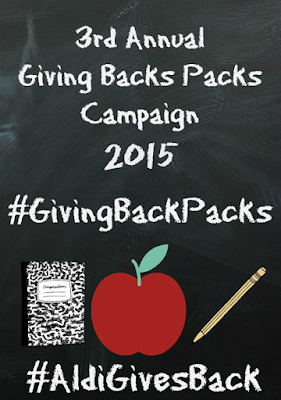 I hope this inspires you to join in and #givebackpacks ! 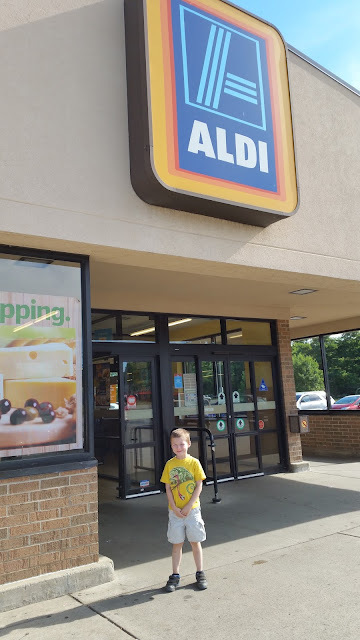 **I was provided with $25 from Aldi to help those children in my area.